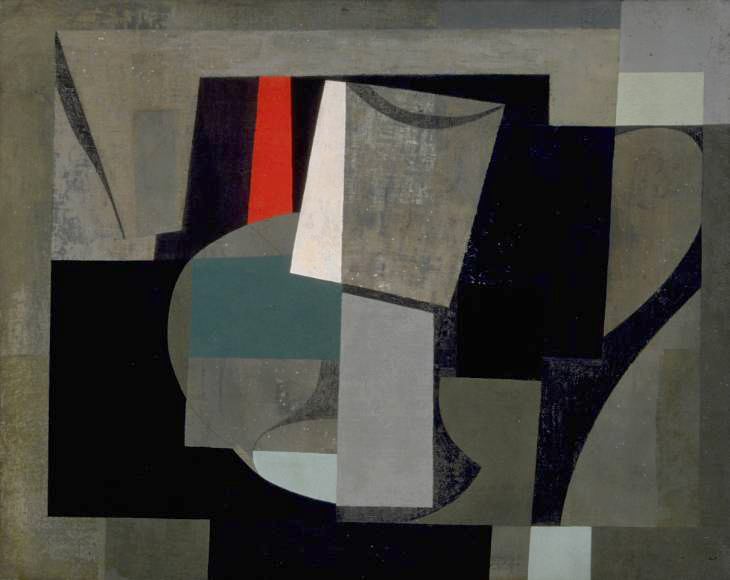 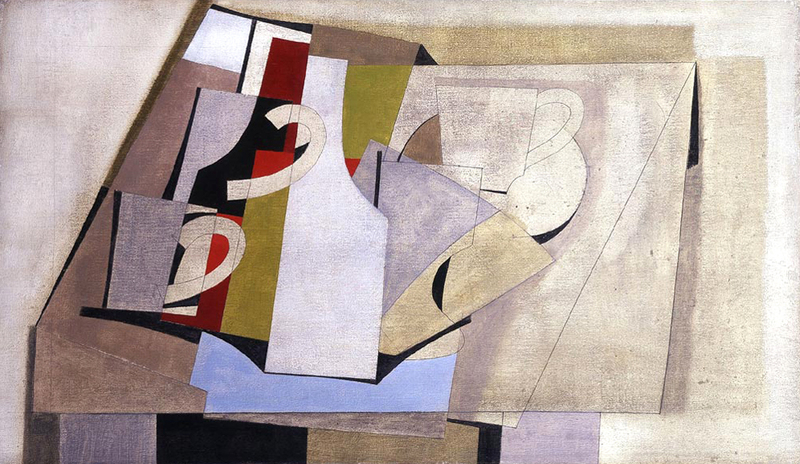 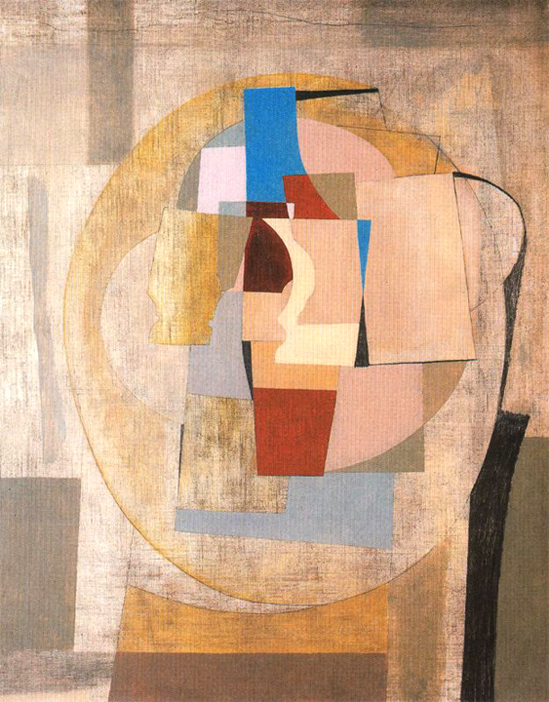 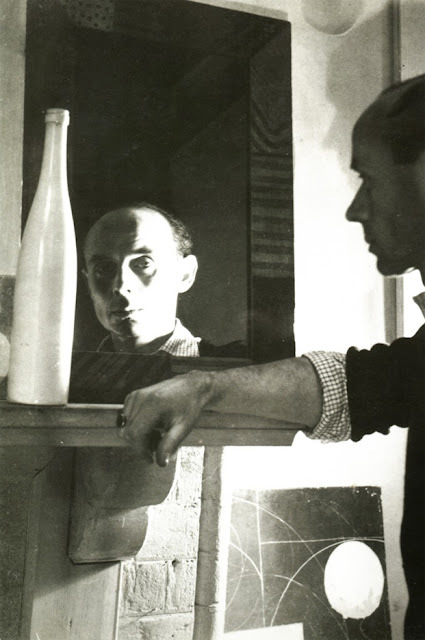 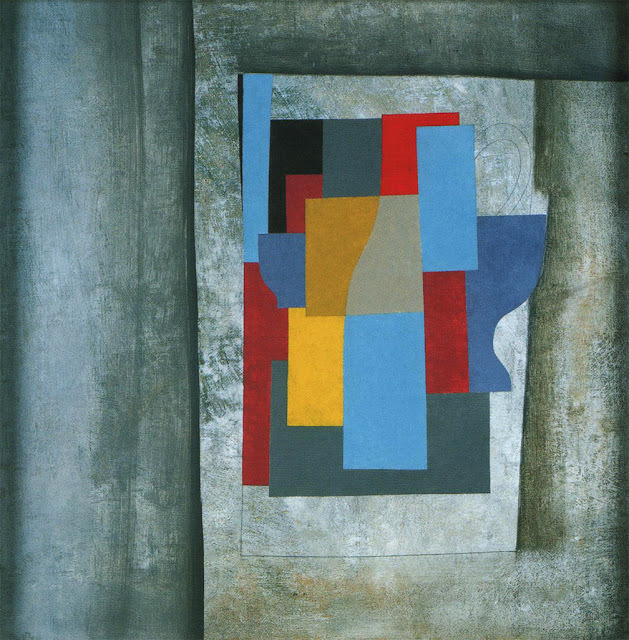 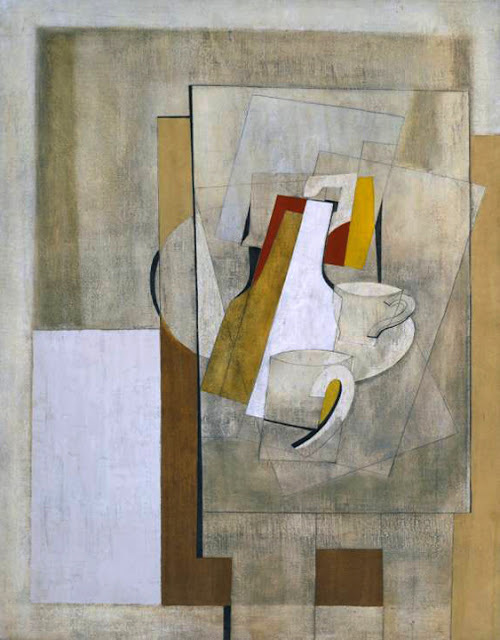 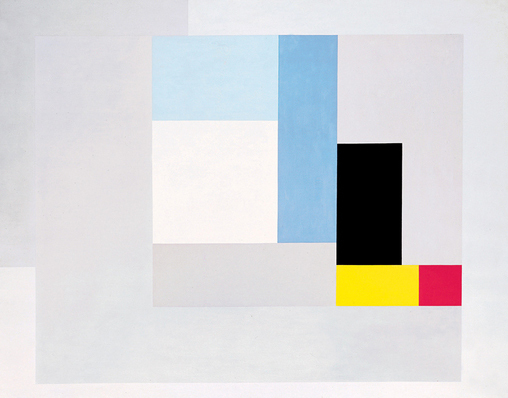 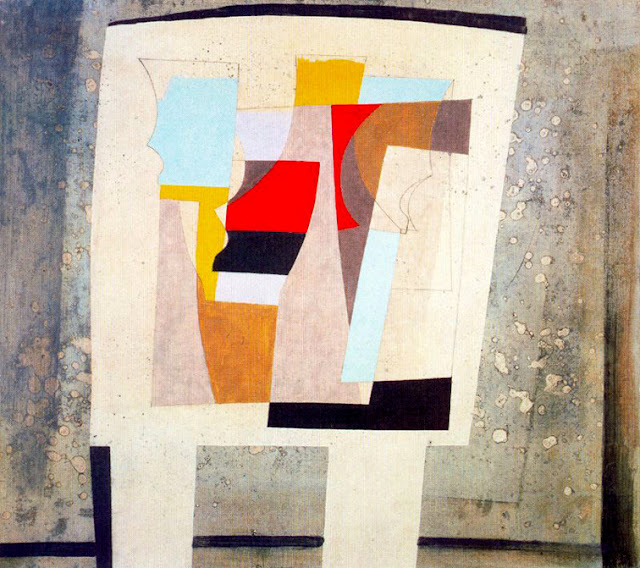 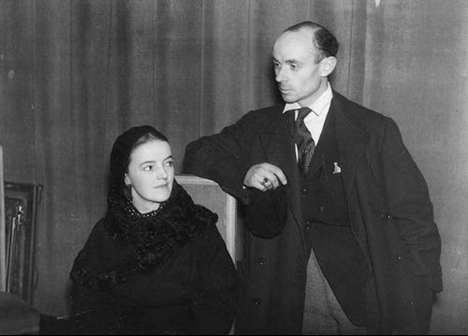 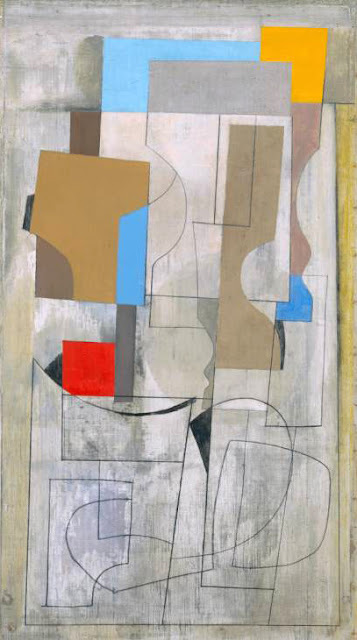 English abstract painter Ben Nicholson (1894-1982) was the son of noted artists Sir William Nicholson and Mabel Pryde. During his long career he produced works influenced by a variety of styles including, Post-Impressionism, Cubism and Neoplasticism. 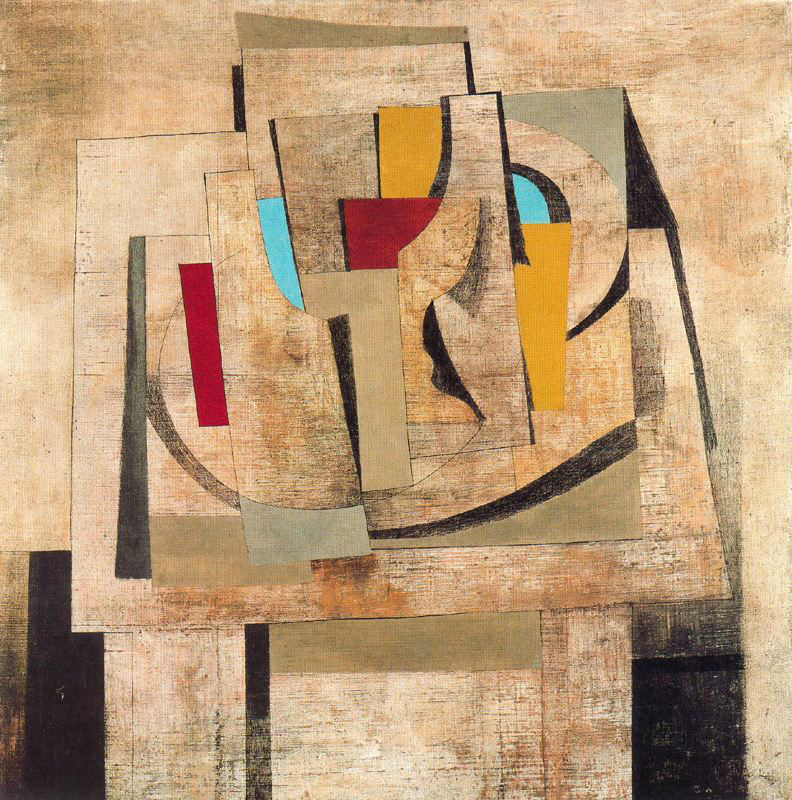 I love the way he combined "dirty-textured" earth tones with sections of "clean-flat" bright colors. 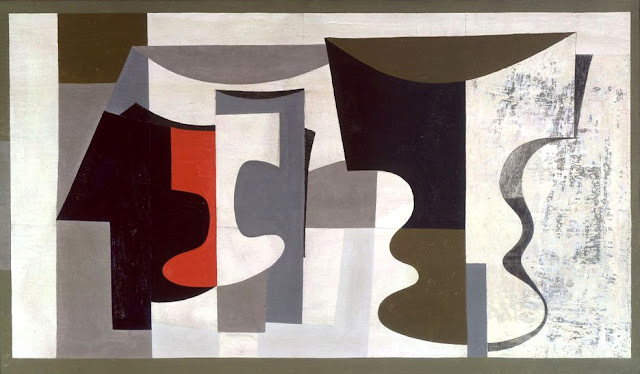 • His room at the Porthmeor Studios neighbored Sir Terry Frost's. • He used to scrape the surface of his paintings with a razor blade. 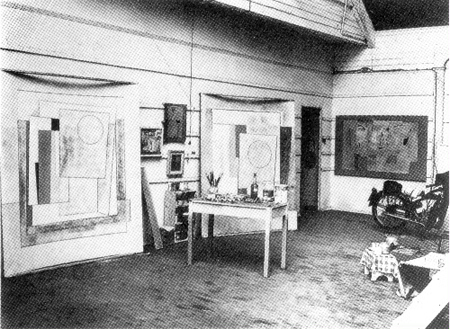 • He sometimes used a kitchen table as his paint palette. 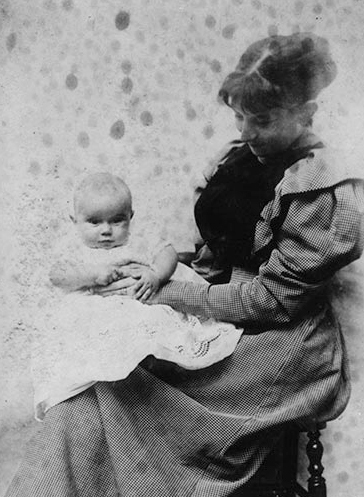 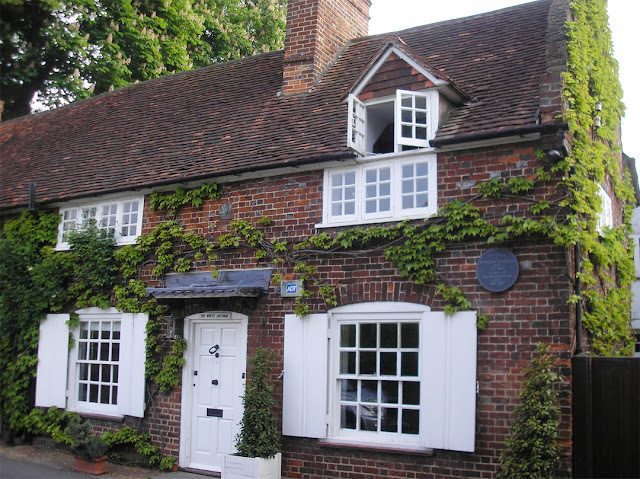 • He was a member and chairman of the artist group Seven & Five Society.